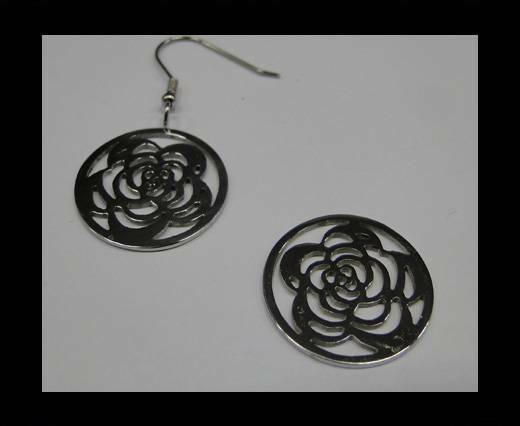 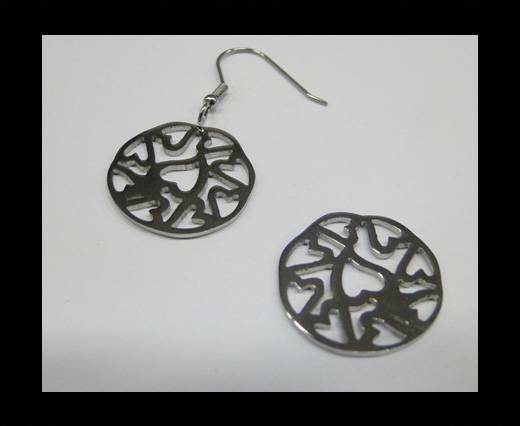 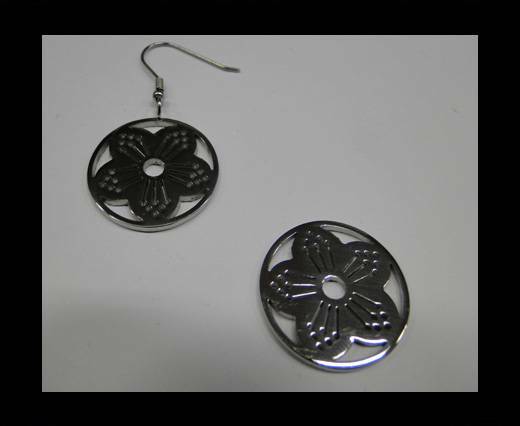 Collection of stainless steel earrings parts, comprising multiple platings and sizes, to suit each and every customer’s request, taste and desire. 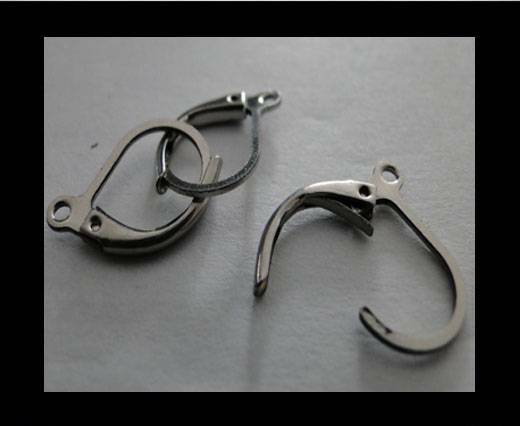 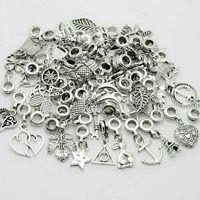 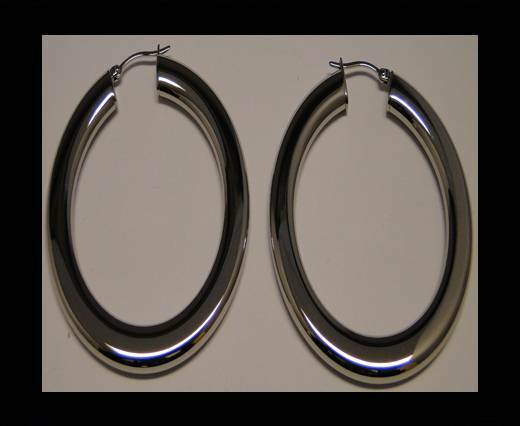 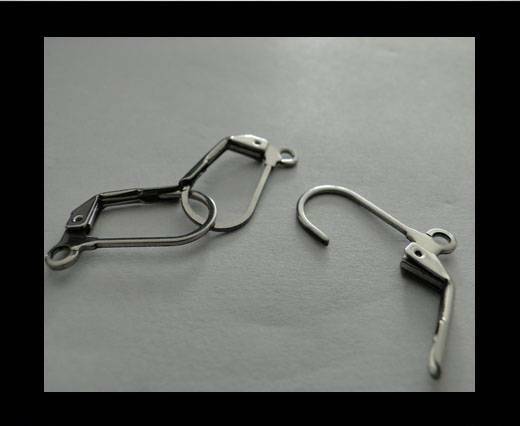 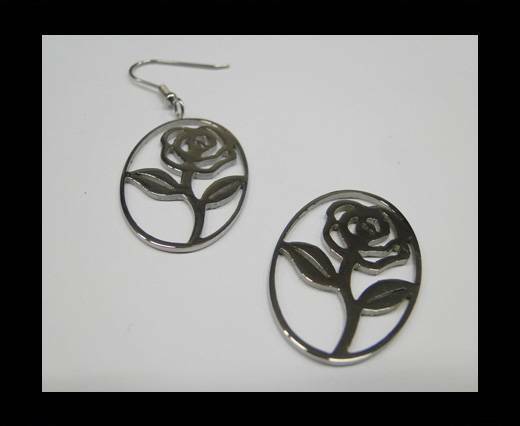 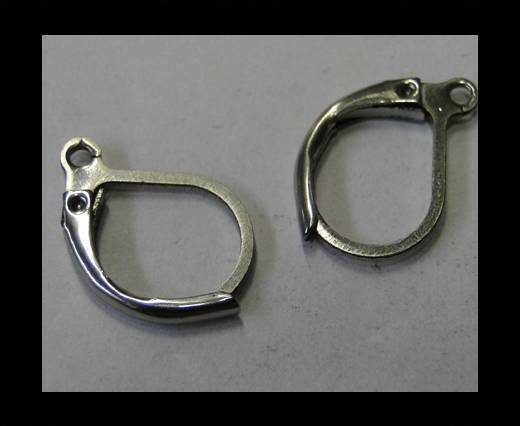 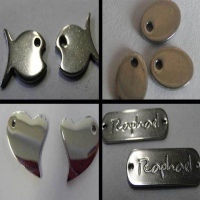 Our high quality, nickel free stainless steel earring hooks are perfect for jewelry making and earrings design. 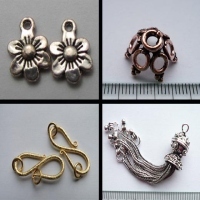 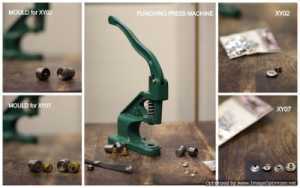 Our range of platings available includes silver and gold, which you will select according to the effect you wish to give your creations and the style of your jewels. 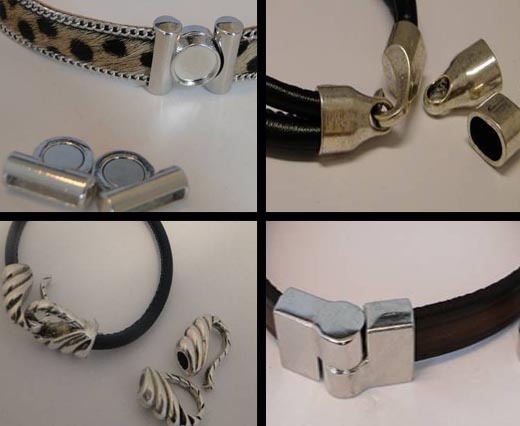 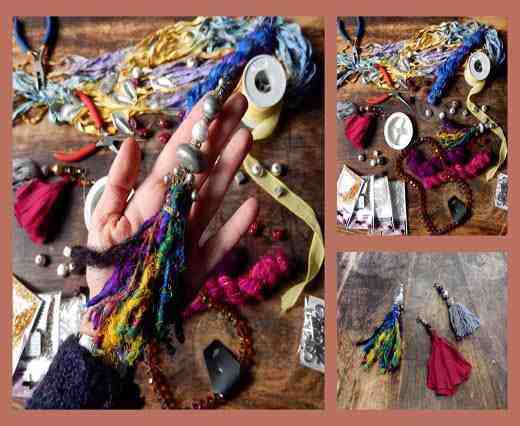 Explore our catalogue on our website and discover infinite ways to combine the earring parts with suede laces, real Nappa leather and braided leather cords to create elegant and sophisticated pieces of jewelry.